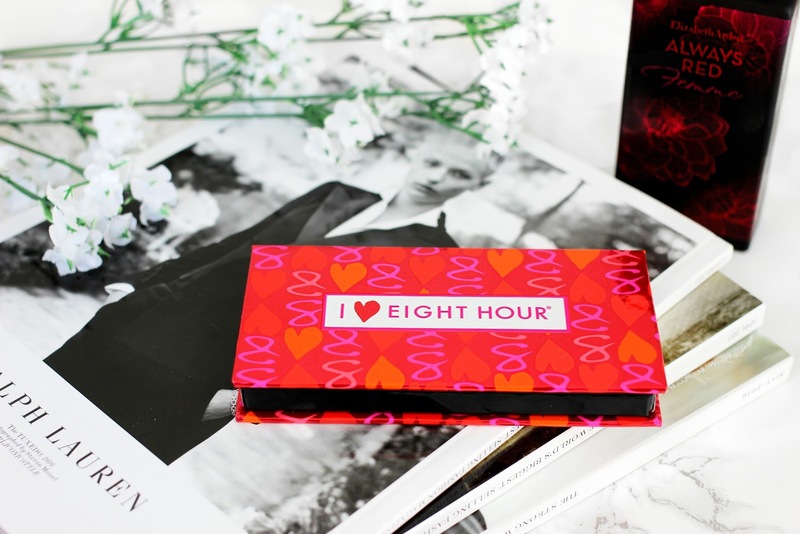 Elizabeth Arden's 'I Heart Eight Hour' limited edition lip palette is perfect for the sunnier seasons. 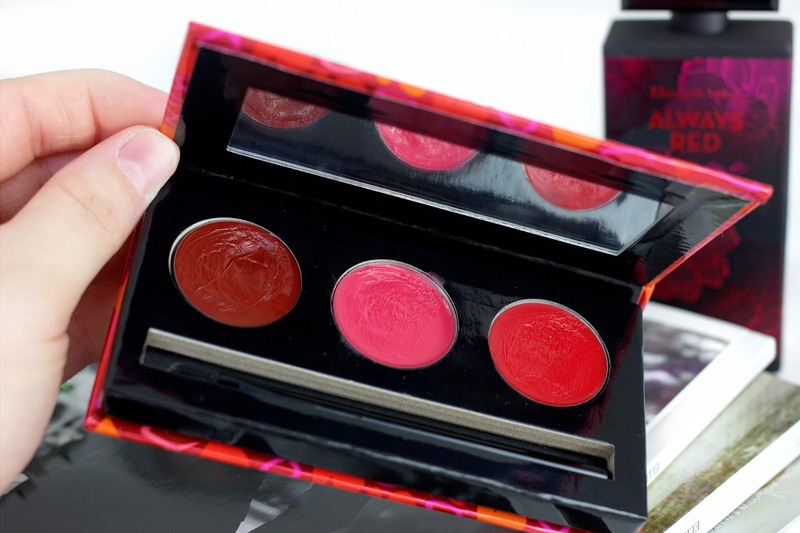 Housed in a mirrored compact with three bright, creamy and luscious shades, all with red undertones, as well as a lip brush for easy application on-the-go, this lip palette has to be the ideal travel buddy for spring / summer. 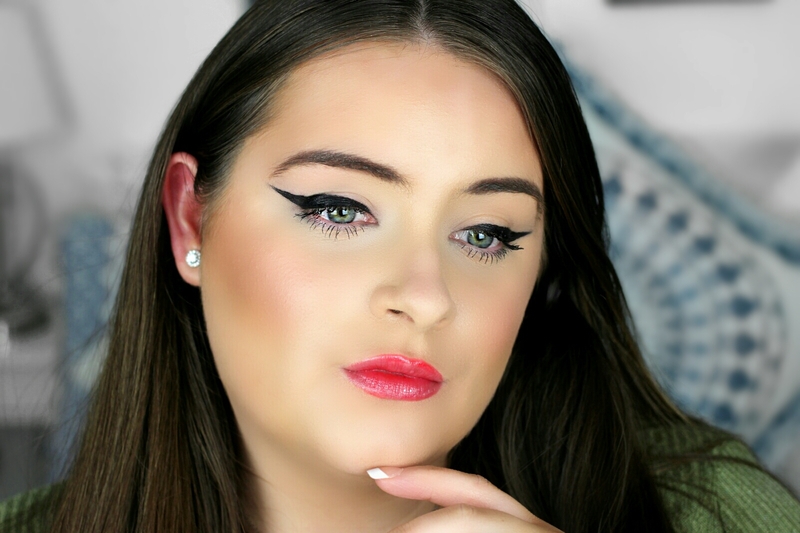 Each lip shade has a sheer glossy finish. The formula is very lightweight, almost like a balm, so it requires a few layers/applications to build up the colour intensity. 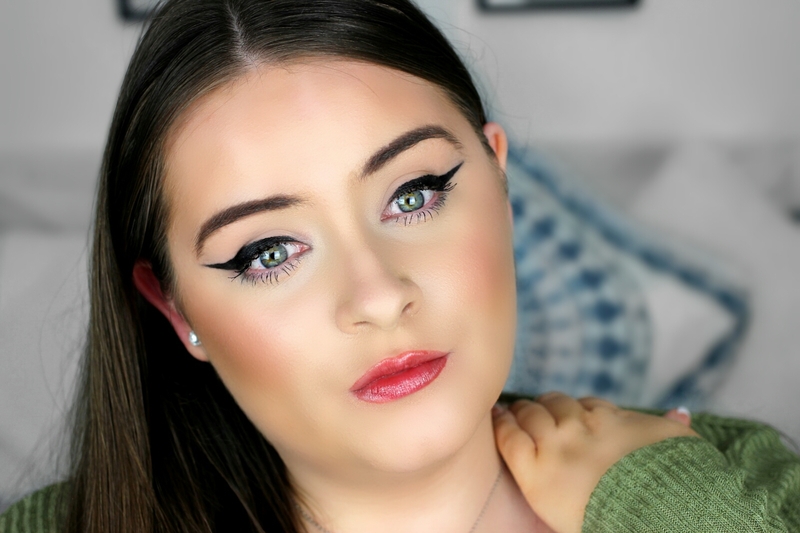 However they are very hydrating on the lips, making them extremely comfortable to wear all day. All in all, this is a beautiful little lip palette with extremely moisturising lip colours. 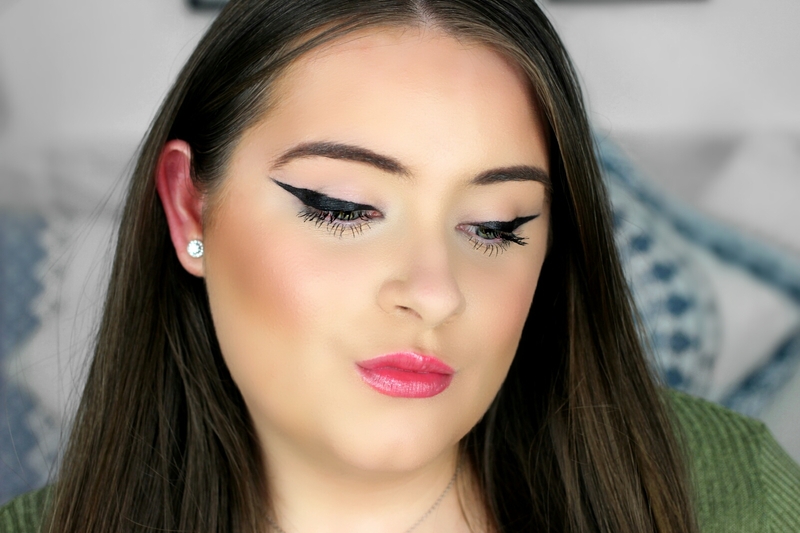 Each shade is very long-lasting and gives a plump, youthful and juicy look to the lips. I'm loving it! !